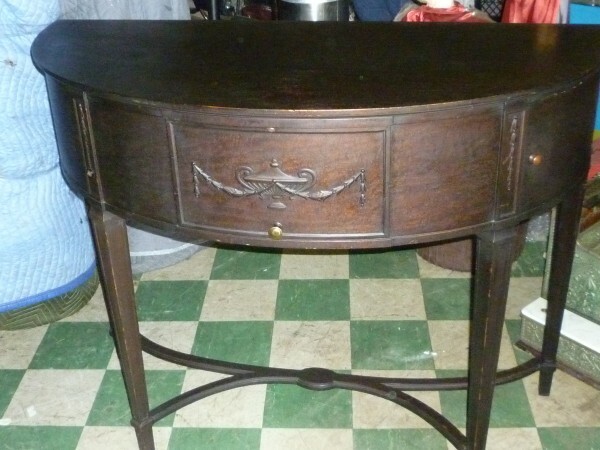 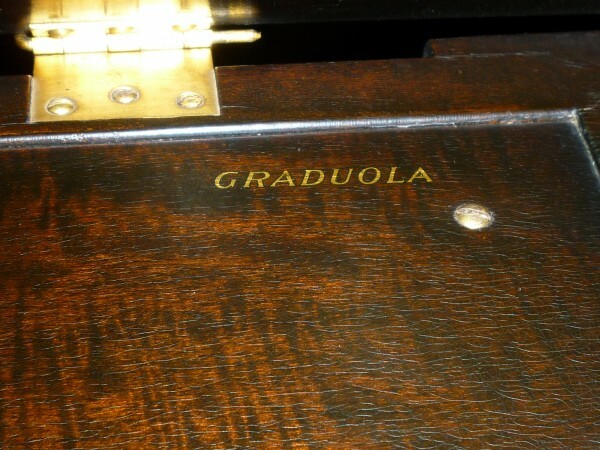 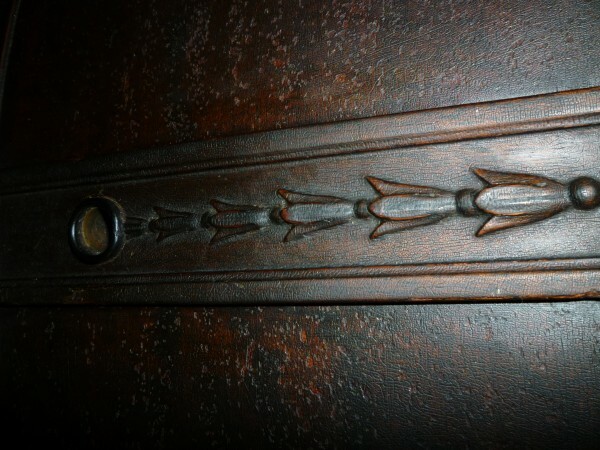 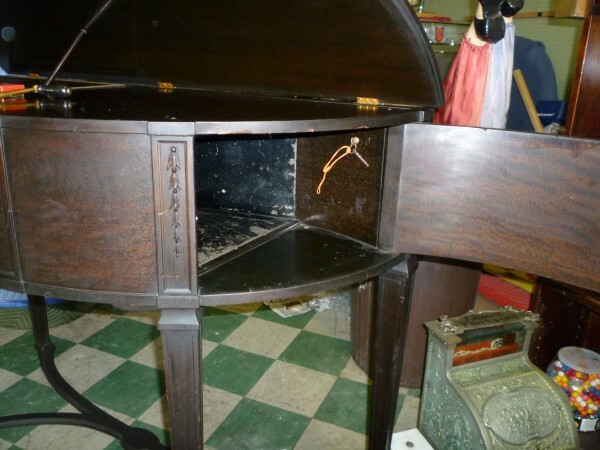 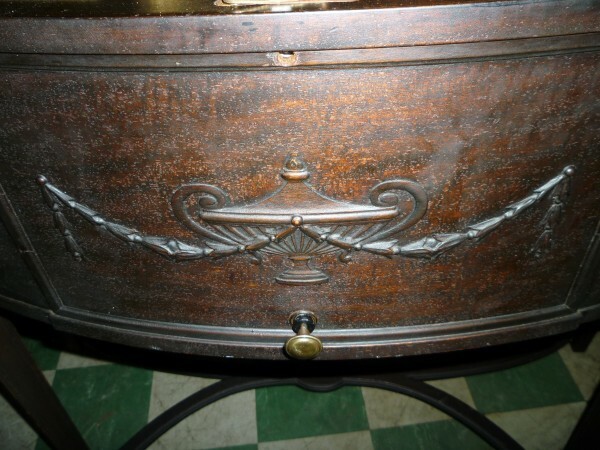 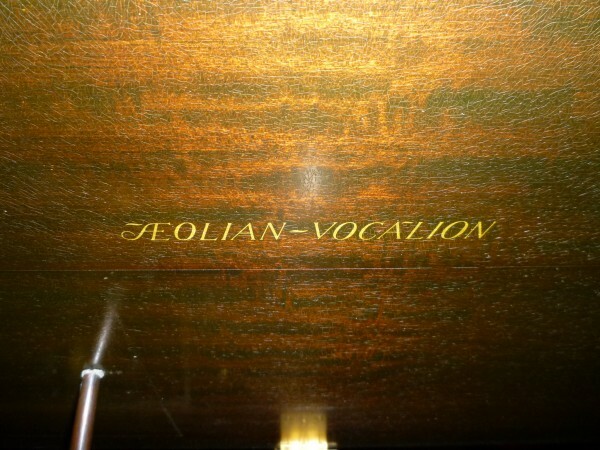 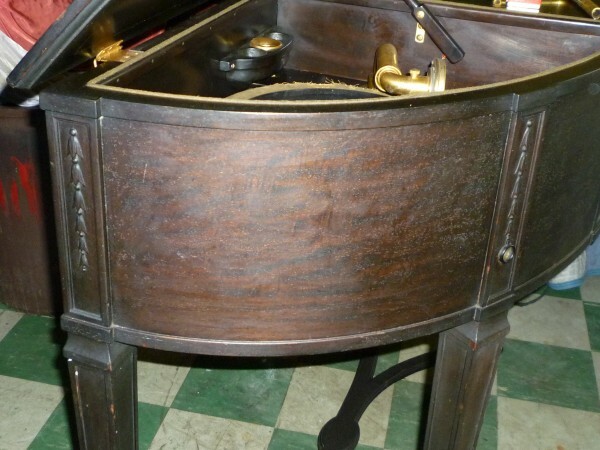 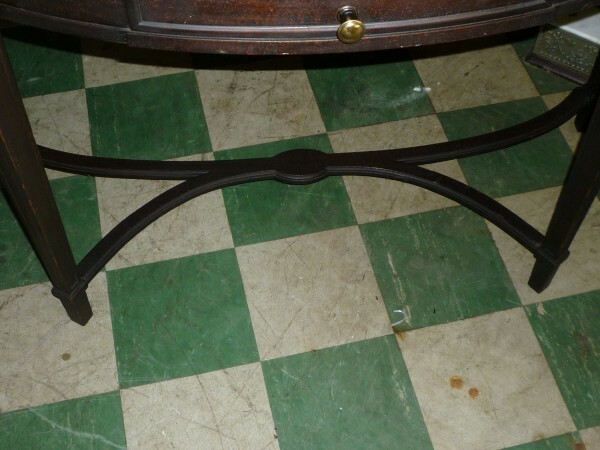 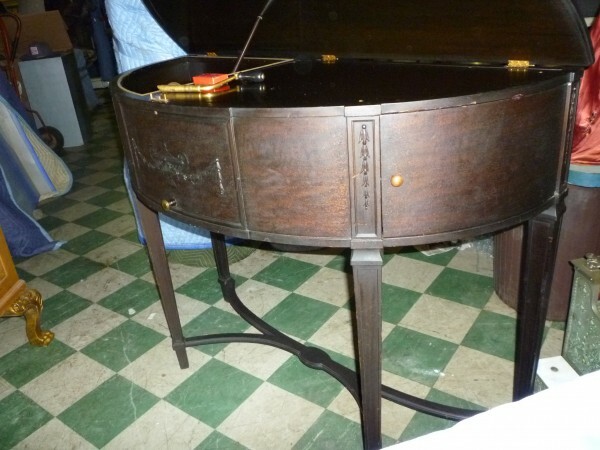 Nice original example of a hallway table phonograph. Well made,ornate and working. 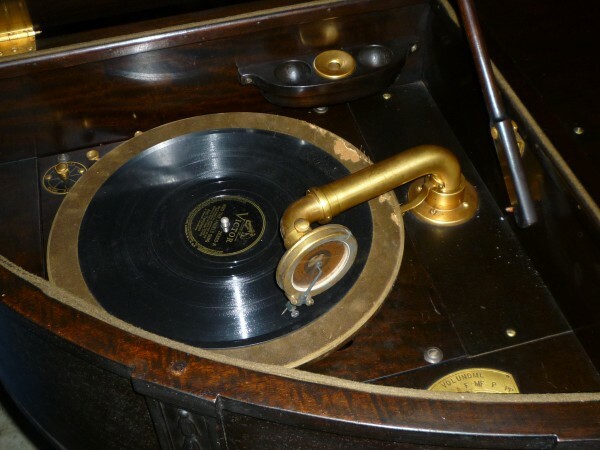 State of the art for the time period. 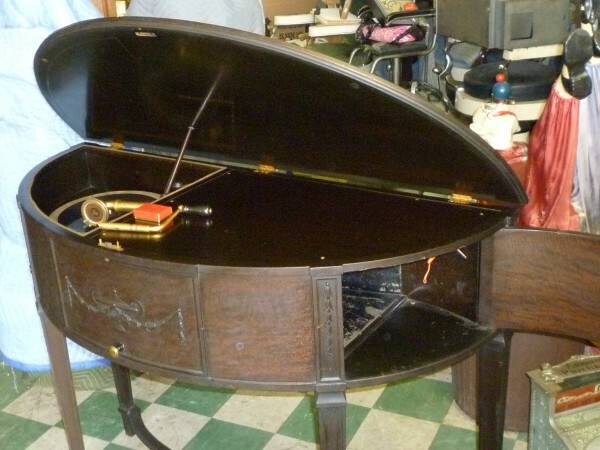 Complete with volume adjusting.